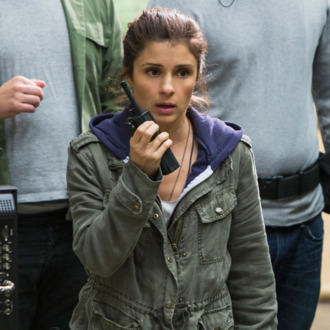 Lifetime’s UnREAL, one of the summer’s surprise hits, will be back for season two. The network announced that its scripted reality dating show satire has been renewed for ten more episodes set to air in 2016. So if you’re not yet up to speed on one of the most interesting dramas in recent memory, get to binging! The good news: Only five episodes have aired so far.